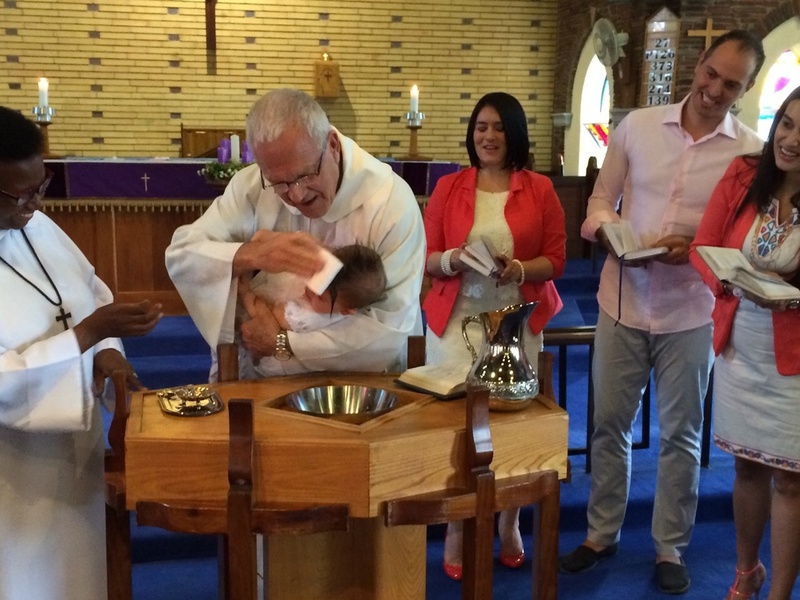 There are many ways in which you could get involved with ministry at St Michael's. Read about the different Council Portfolios and the various ministries that fall within these portfolios. If you'd like to get involved in any of these ministries, contact the church office, or indicate the ministry you'd like to get involved with on your Dedicated Giving Form. emergency repairs and non-planned maintenance. The portfolio has a team of volunteers with practical experience in the built environment, but additional support is always welcome. This portfolio is responsible for baptism preparation classes, welcoming newcomers by sending out cards and arranging welcome teas, and arranging courses on various topics throughout the year. They also facilitate the small groups and the Mothers’ Union falls under this portfolio. 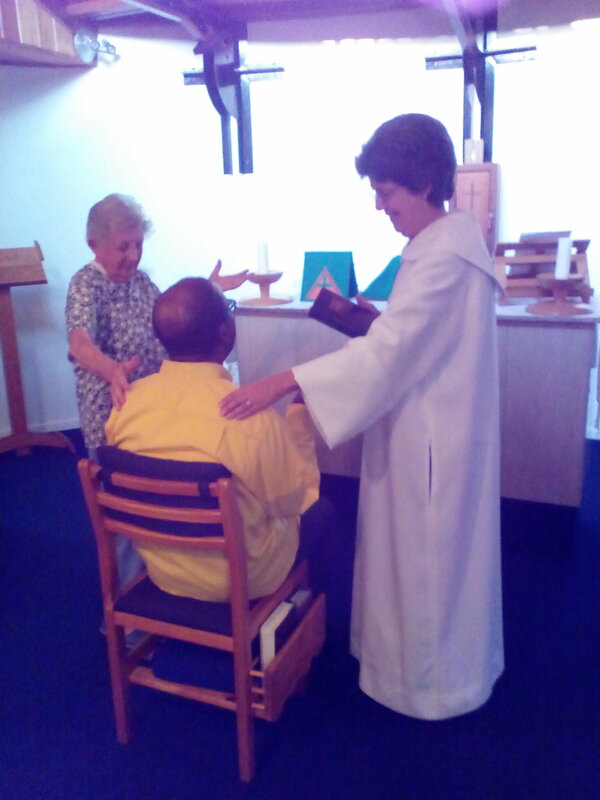 The GIFT Portfolio promotes spiritual growth to ensure a deepening relationship between parishioners and God. We encourage parishioners to extend their faith by different means and to be led on new paths to God through Quiet Days, Retreats, Labyrinth Walks, courses, prayer, and the books in the library. We are always looking for new volunteers to assist us in this portfolio. We visit and take communion to various retirement homes as well as to the housebound. The Christ Healing Fellowship (CHF) prays for each member who has put in a request. They meet each Wednesday afternoon to discuss the prayer list and record updates. They then attend the healing service in the Holy Spirit Chapel. Intercessors are a group of people who minister in praying for people in need. Each member receives a monthly letter with prayer requests and updates. A group also looks after parish members who have been bereaved recently. We have a team of Anglicare Councillors who provide counselling on request. We are building this team up to become much more visible to the greater parish. SERVERS: They assist the priest with the formalities and rituals of the service, for example, carrying the cross and acting as candle bearers. They also help with the preparations for communion. SACRISTANS: The sacristans work in teams behind the scenes, setting up the altar vessels and laying out the correct vestments to be worn on a particular day. READERS: Old Testament and New Testament readings during some services are undertaken by parishioners. FLOWER ARRANGERS: A group of parishioners put together the flower arrangements needed each week. SIDESPERSONS: The sidespeople welcome parishioners to the services, ensure that they have seating, and facilitate the flow to communion. MUSIC: A Junior Choir and a Marimbas Group participate at our family services. The adult choir sing at either the 08:15 traditional service or the 10:15 service which includes African responses and choruses. Junior Church meets at 10:15 every Sunday morning in the hall during private school terms. The Junior Youth Group (Grades 8 to 12) meets every Friday, during private school terms, from 18:00 to 20:30. The teens meet every Sunday at 10:15 in the Youth Room, during private school terms. Our parishioners donations allowed us to purchase 600 blankets this winter. Children at the ITEHMBA study centre were delighted to receive their blankets.